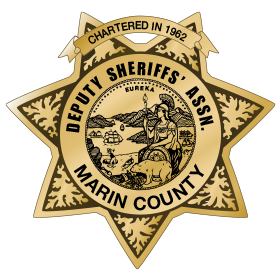 Just after 12:00 am on the morning of March 15, 2018 Marin County Sheriff’s Deputy Ryan Zirkle was responding to a 911 call. While in route, Deputy Zirkle lost control of his vehicle on SR-1 in rural west Marin County. The vehicle went off the right side of the road and collided with a tree. 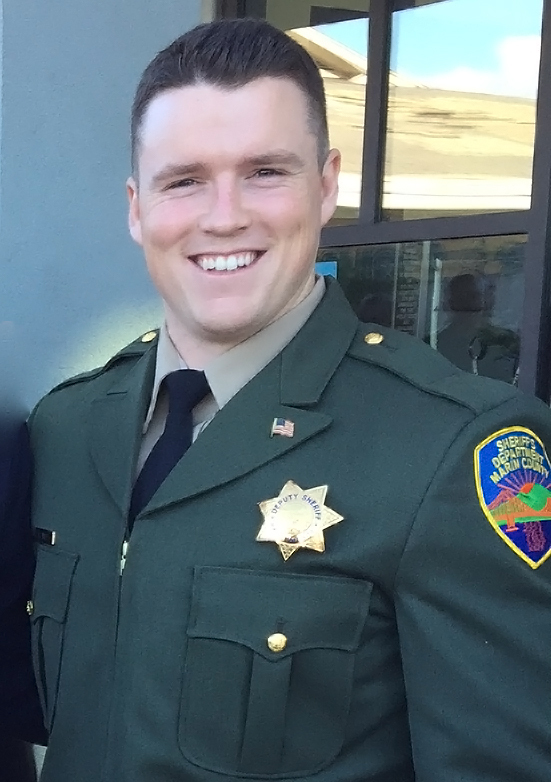 Despite lifesaving efforts, Deputy Zirkle passed away at Petaluma Hospital from injuries he sustained in the fatal collision.